The winning bid was achieved through the Business Events Assistance Program – a joint initiative of Sunshine Coast Council and Business Events Sunshine Coast, a division of Visit Sunshine Coast – and is expected to attract over 1000 delegates to the Sunshine Coast for the event, which will be held on Friday 8 November 2019. Queensland Tourism Industry Council (QTIC) Chief Executive Daniel Gschwind said taking the Queensland Tourism Awards to the Sunshine Coast was a great opportunity to showcase one of the state’s thriving tourism regions. Visit Sunshine Coast CEO Simon Latchford said securing the state’s premier tourism awards night was another win for the region. 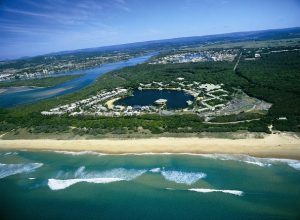 “Working in partnership with Sunshine Coast Council, we are delighted to have secured the rights to host the Queensland Tourism Industry Council’s premier event,” he said. “Winning the rights to next year’s awards will further boost our tourism industry and maintain the momentum off the back of major business events held in the region, including the Australian Event Awards for the past three years. “Our future prospects of building our business events market are looking even better with major new hotels in the pipeline, a $6 million upgrade for The Events Centre Caloundra, funding approved for a feasibility study into a dedicated Convention and Exhibition Centre in the new Maroochydore CBD, work underway on the expansion and upgrade of Sunshine Coast Airport and, of course, the development of the Novotel Twin Waters Resort’s new convention facilities – as the host venue of the 2019 awards. 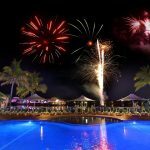 Novotel Twin Waters Resort general manager Steve Wellsteed said: “We welcome this incredible vote of confidence from the Queensland Tourism Industry Council (QTIC). It will be an absolute pleasure to host this event in our brand new convention centre and deliver a memorable night for Queensland’s top tourism talent and ambassadors. 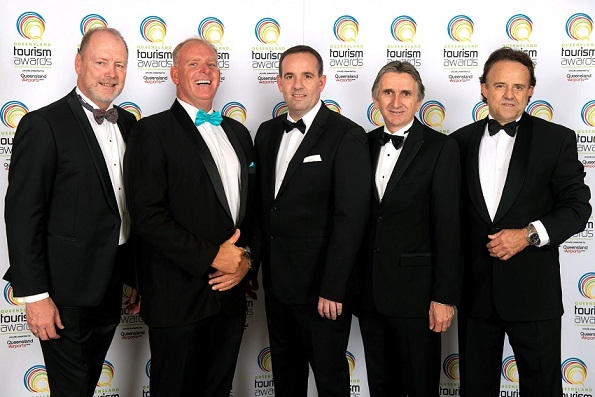 The announcement follows the Sunshine Coast’s success in the 2018 Queensland Tourism Awards, where it collected four gold, two silver, three bronze and one highly commended award, with Novotel Twin Waters Resort taking out the award for ‘Business Events Venues’ and Australia Zoo collecting the trophy for ‘Major Tourist Attractions’.